Are you looking for ways to make your hours in the office more fun and productive? If you answered yes, then you’re in the right place! We all know how most people dread the idea of going to the office. It could be because of the overwhelming workload, the place is boring, or perhaps the entire workflow is just a mess! If that’s how your day to day office life looks like, then I can’t blame you if you dread the idea of going to work. 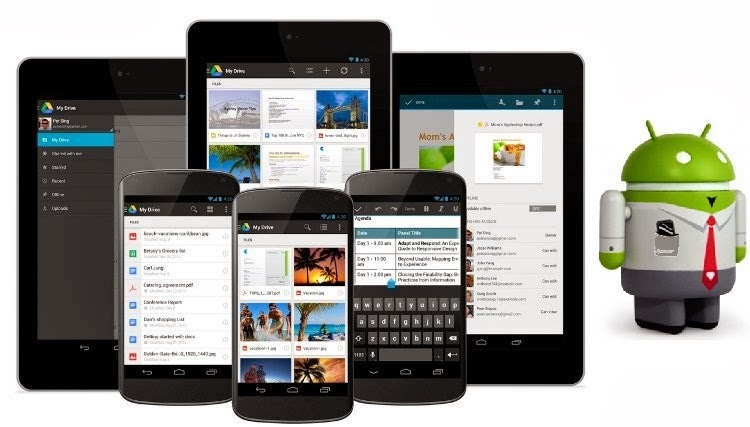 Below you will find list of Top (5) Five Best Android Apps You Must Have In Your Office for smartphones and tablet devices because without these android apps you’ll feel miserable in your office. Then again, if you remain frustrated like that, then it’s not going to be anyone’s fault but yours. You HAVE TO look for a solution! The thing is, there are several ways for you to counter these kinds of challenges. And what I’m offering to you right now are apps that can help you deal with just that. After reading this guide, your office hours will never be complete without these apps!